Rik Workman, a Partner at FRA, has more than 25 years of forensic accounting experience. His assignments and expertise include anti-bribery and corruption, regulatory investigations, potential sanctions violations, global monitorships, and disgorgement and penalty calculations. 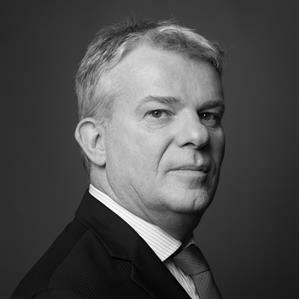 Since joining FRA in 2011, he has led investigative teams in the UK, the US, Brazil, Colombia, Italy, the Middle East, Africa and Eurasia. Prior to joining FRA, Rik led a Serious Fraud Office (SFO) forensic team investigating alleged violations of UN sanctions against Iraq during the UN Oil-for-Food Program. Rik participated in the prosecutions of Innospec and Mabey & Johnson. Here, Rik worked alongside the US DOJ Fraud Section, the US SEC Enforcement Division, and European prosecutors in Italy, France, Denmark and Switzerland, as well as representatives of the UN. Qualified as a UK chartered accountant, Rik divides his time between FRA’s offices in London and Washington DC. 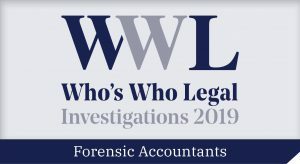 Rik is recognized in Who’s Who Legal: Investigations Forensic Accountants 2019 who say: Rik is a distinguished practitioner with broad knowledge across numerous accountancy disciplines including experience in regulatory, anti-bribery and corruption investigations.